Absolutely move-in ready and clean, this 2 bedroom condo has brand new carpet and fresh paint throughout. 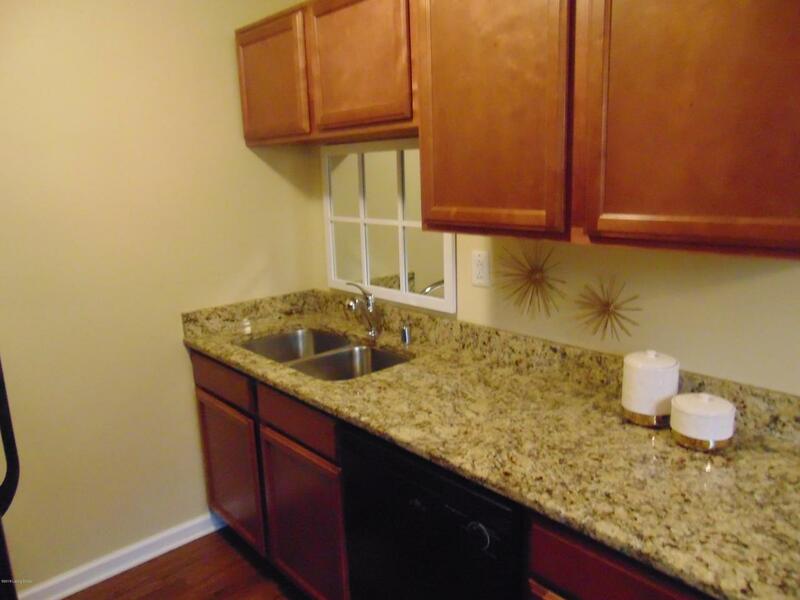 Beautiful granite countertops and updated fixtures are just some of the improvements you will find here. The price and condition for this area is unheard of! This will not last very long so make your offer today! 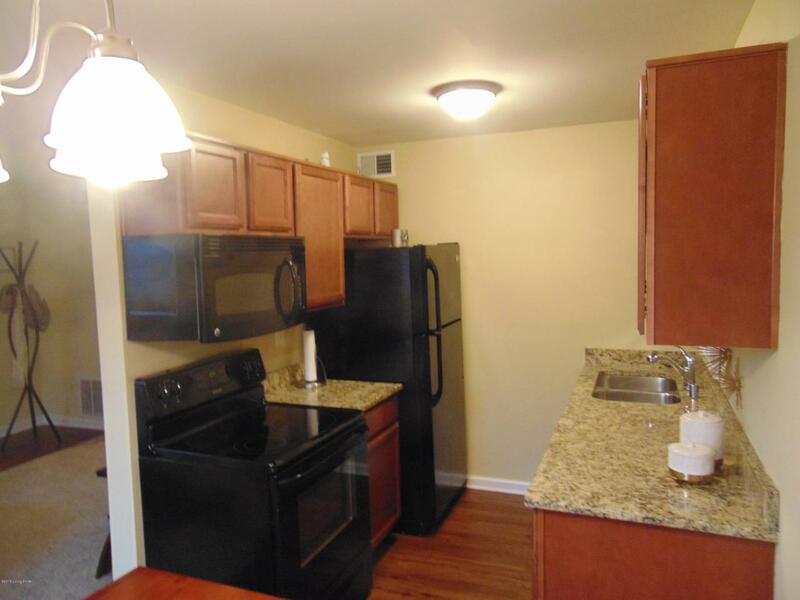 All appliances including washer and dryer to stay. 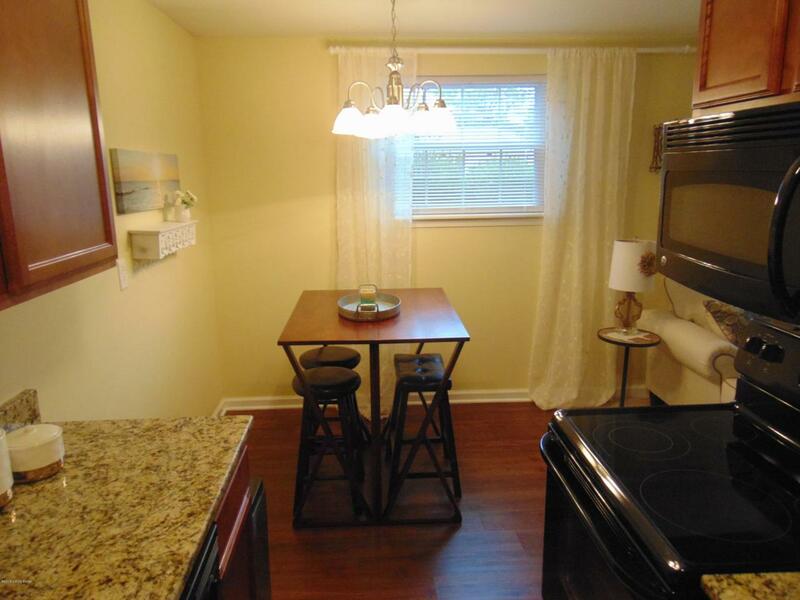 Seller is even willing to convey all furnishings if wanted. 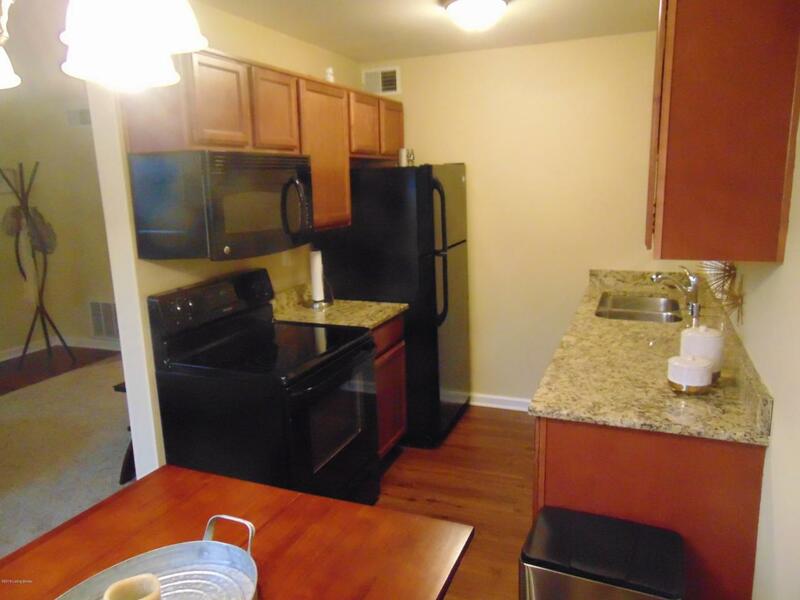 This is the condo you have been holding out for!